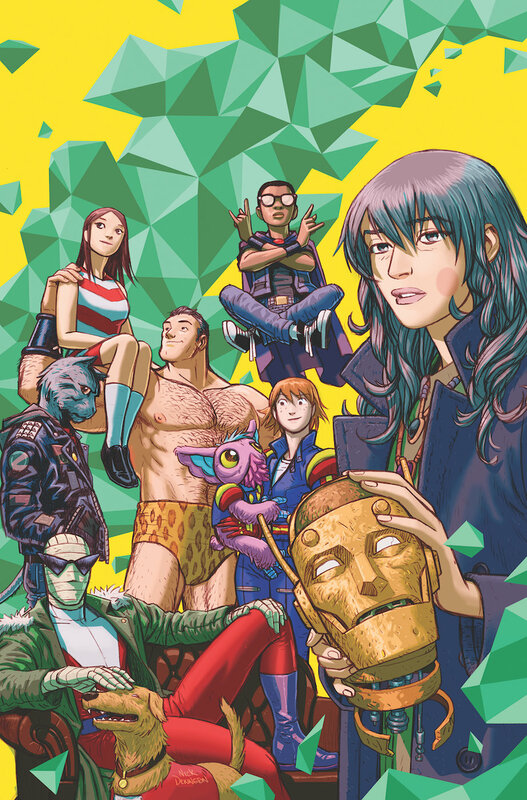 DC Comics Universe & July 2019 Solicitations Spoilers: Doom Patrol Is Back From DC’s Young Animal! 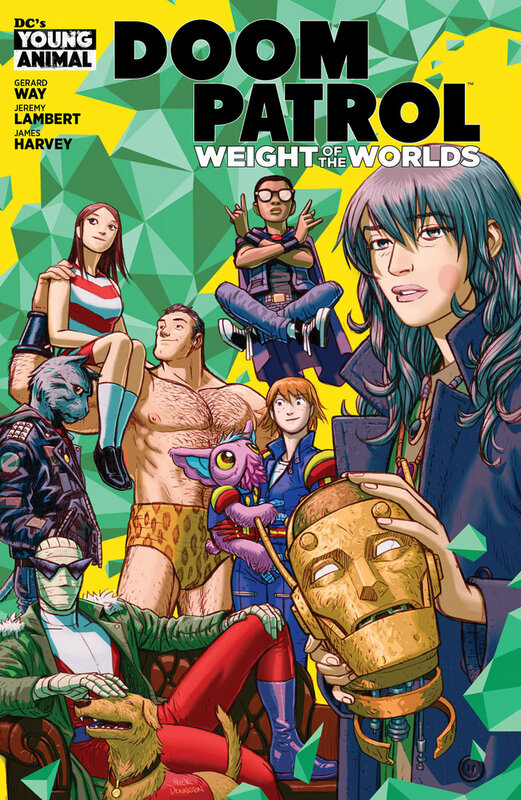 Doom Patrol Is Back From DC’s Young Animal! Solicitation and cover below.